Scaffoldings are a common feature of the workplace for many industry professionals, if you work as a painting, work in construction or mining or work as a cleaner around high-rise buildings then you might be licensed or involved with working around this equipment. Scaffoldings are classed as high-risk and have been responsible for many worker deaths in past years. This is why it’s important to follow a number of safety precautions. We’ve listed out some of the key precautions to follow below, read on to find out more. Before working around scaffoldings employees must be properly trained to use and erect the equipment. Not only does the occupational health and safety law require that employees are properly inducted and have the correct licences to work around high-risk equipment but it’s also important for companies to protect themselves in terms of liability or possible losses. Inexperienced employees working around expensive equipment can result in major financial losses and safety issues, companies might end up facing a wrongful death lawsuit or find themselves paying for workers compensation claims. Before any work is commenced companies must ensure that they have done their due diligence and that all workers have been thoroughly trained to work around this equipment. Trainings should be repeated regularly so that skills remain current. 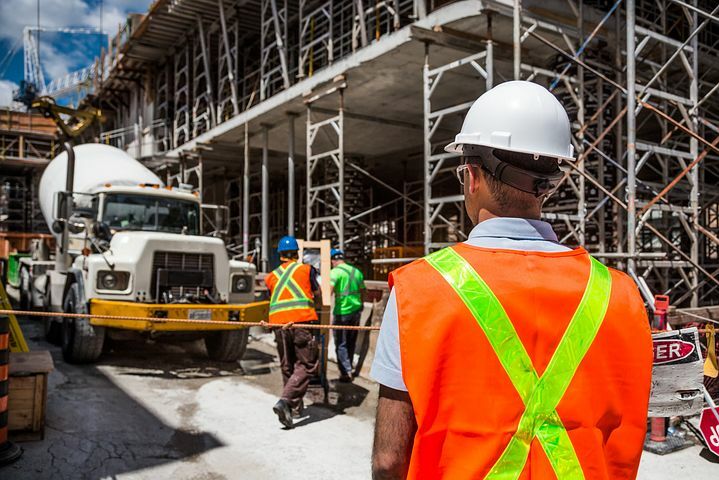 Australia has a high volume of rules and regulations to follow when it comes to occupational health and safety in the workplace, and quite a lot to keep in mind that specifically relates to scaffoldings. Before working with this equipment it is important to read up and be aware of you responsibilities in the workplace. Before any work is undertaken it’s important that companies invest in the right safety equipment. Every worker must meet basic requirements when it comes to personal protective equipment and safety precautions, items such as hard hats, steel capped boots, proper hi-vis uniform and safety glass must be used where appropriate. 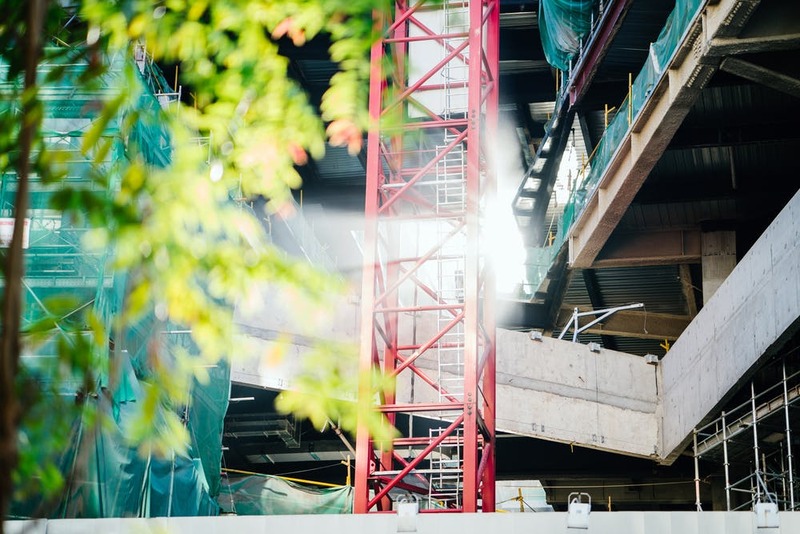 When it comes to scaffoldings there are also often a number of specific regulations to consider, it is regularly a requirement to have guard rails, fall nets and safety harnesses installed for instance. Companies must ensure that they comply with the relevant safety requirements and that the correct safety equipment is on hand to help prevent accidents and safety hazards. When designing and erecting equipment companies should take into account the needs of their project and carefully consider their equipment selection. The work site should be inspected and possible hazards or problems should be identified and reported so that they can be planned for when setting up the equipment. Care should be taken in preparing an initial safety report and a system of work must be put in place to ensure that equipment in regularly inspected and cared for. There are a number of paperwork requirements that companies must account for prior to commencing work on any scaffoldings. A number of contingencies should be put in place for hazard management and consideration should be given to arrangements for emergency situations, entry and exit points, exclusion zones and ensuring worker competency. Workers are most at risk of slips and falls when working on the equipment, they should all be correctly trained and licensed when using the equipment and be mindful of potentially dangerous situations – such as windy, snowy or wet weather or tool pile-ups. If there are any issues with the equipment employee’s should report it immediately, there should be a clear process for this in place prior to commencing work on high risk equipment.